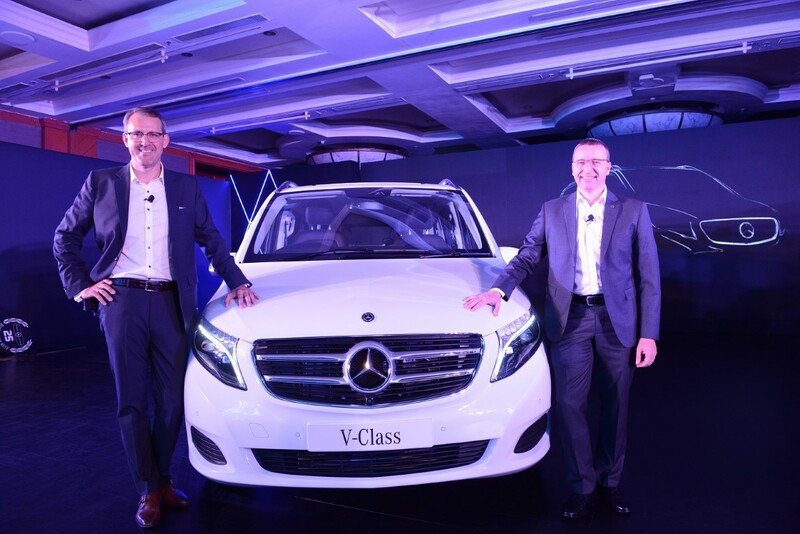 ‘Best Never Rest’ will be the guiding motto for Mercedes-Benz in 2019 : India’s largest luxury car maker Mercedes-Benz today pioneered the ‘Luxury Multi-Purpose Vehicle’ (MPV) segment by launching the much awaited V-Class in India. With the introduction of the V-Class in India, Mercedes-Benz now offers a world-class ‘Luxury Multi-Purpose Vehicle’ that combines highest standards of passenger car with functionality of a MPV, which can be adapted to market and customer-specific demands owing to its wide range of equipment options. 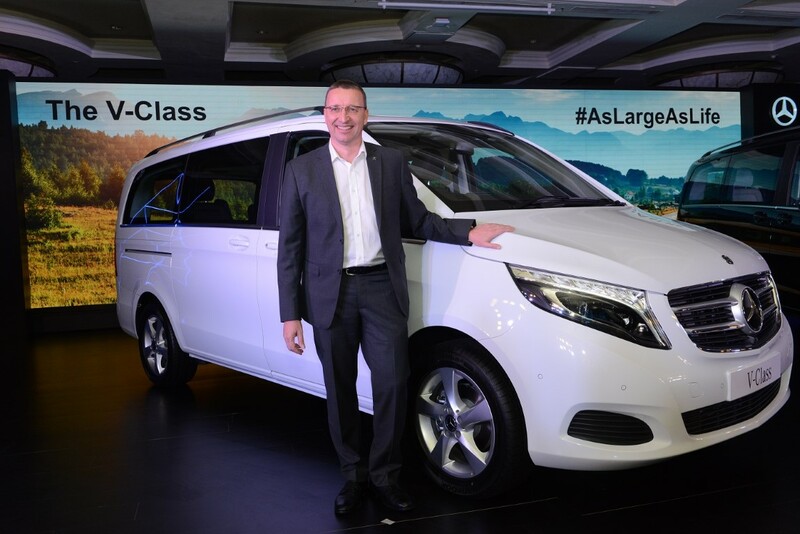 The V-Class was launched in the Indian market by Martin Schwenk, Managing Director & CEO, Mercedes-Benz India in Mumbai, today. Why are Indians Always late?